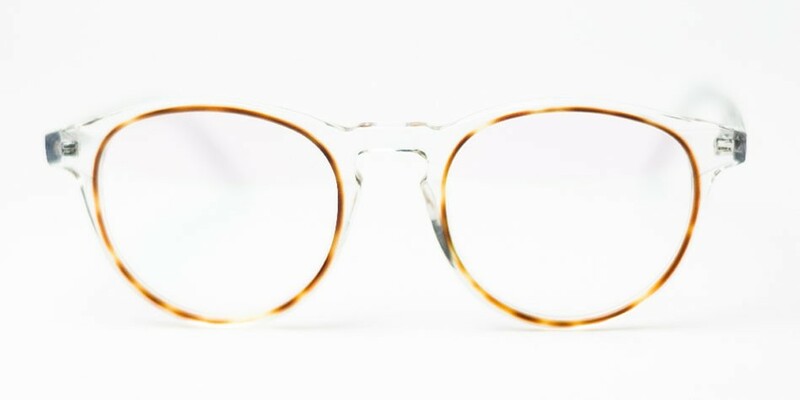 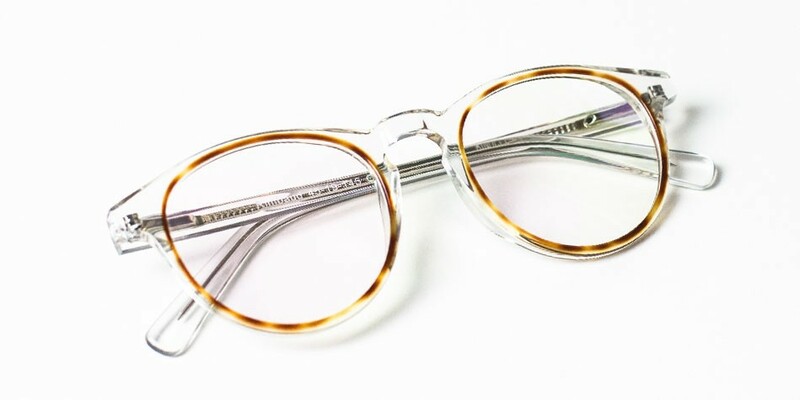 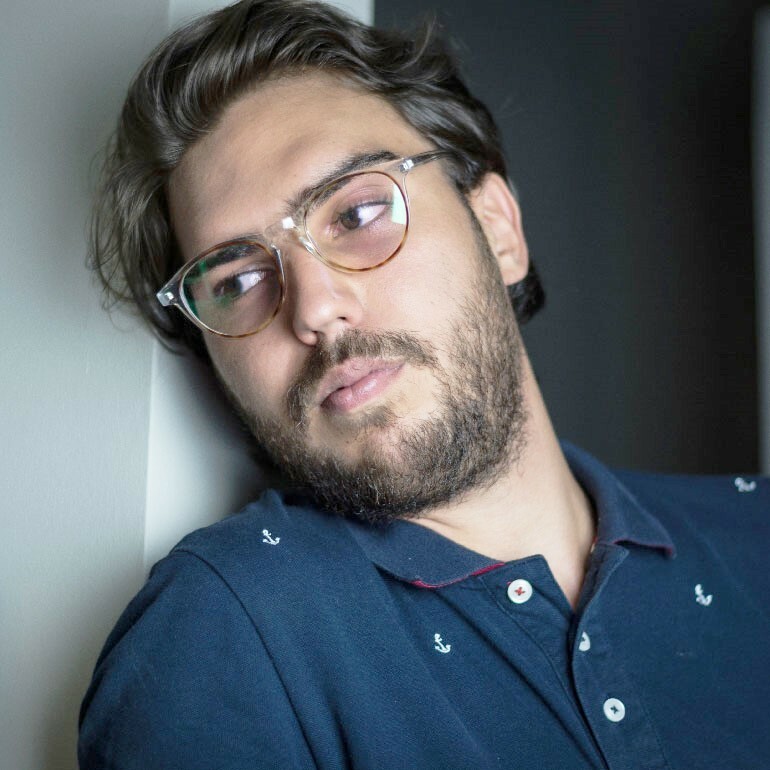 The rings surrounding the roundish-squarred lenses are in light brown Tortoise in this model, the rest of the frames is in thin Crystal clear. 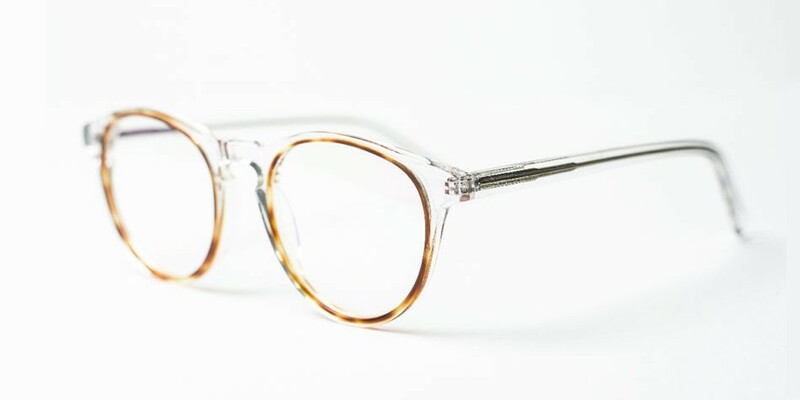 These are refined original glasses; you won't go unnoticed wearing them. 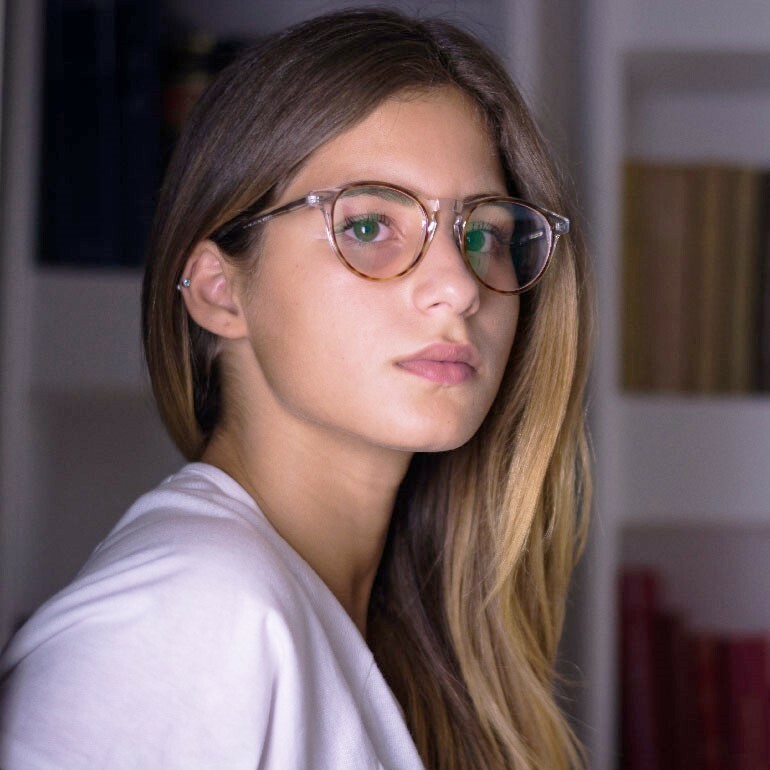 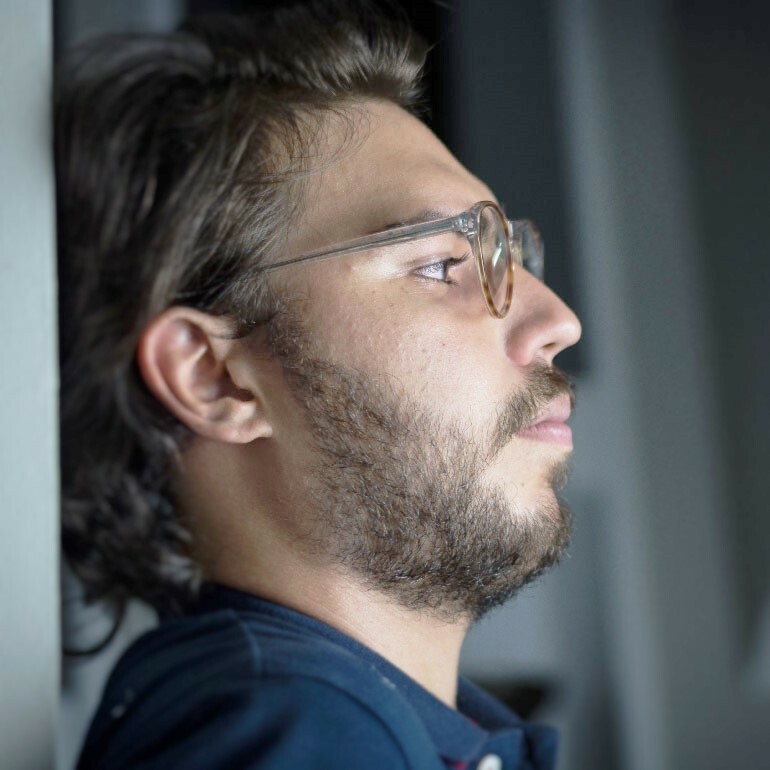 Great pair of glasses, strong and sturdy and fashionable.